Play Inferno™ online for free now! Uh! Ha! Hot! Do you fancy playing with fire? But don’t worry! 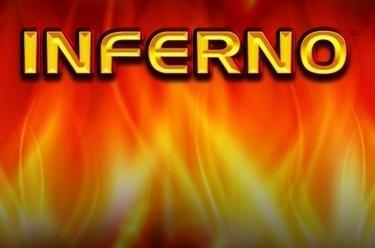 You’re guaranteed not burn your fingers here - quite the contrary: In Inferno™, the Twists are literally burning with the desire to end up in your gaming account. 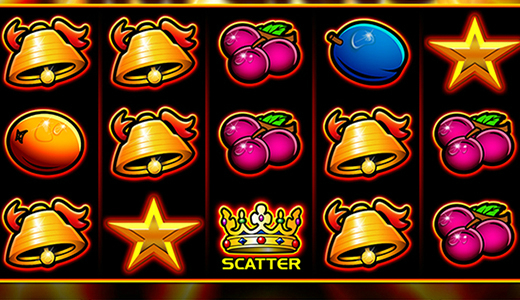 Get ready for a classic slot machine with lots of colourful fruits and blazing winnings! Land 5 identical symbols along a win line - that's your goal at Inferno™. All 5 winning patterns run in different patterns from left to right across the reels. To win you have to create the patterns with identical symbols. Your winning combinations have to start on the first reel on the left and run along the win line to the right without being interrupted. You just need a combination of two cherry symbols to win big. The crown is the Scatter and wins regardless of the line sequence!